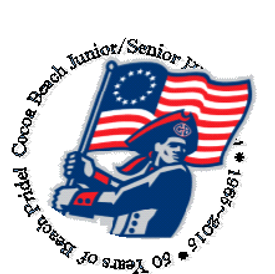 Here we will post details about our FBLA meetings and activities at Cocoa Beach Jr/Sr High School. Meetings are held on the 1st and 3rd Thursday of every month at 8 AM in room 4-121. We collect $20 dues from each new member to pay the National and State dues. 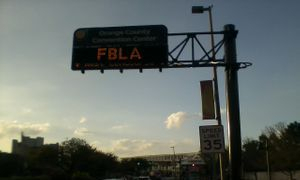 FBLA is the largest student organization in the United States. FBLA offers leadership opportunities, FBLA scholarships as well as cash awards at State conferences and competitions. Click here for the FBLA video "FBLA Style"
Click here for the Florida State Leadership Conference 2012 - tune of -"Call me Maybe"
Have you seen our FBLA Flyer about why you should join? District FBLA Winners 2005-2006 FBLA Competitions NEWS In 2006 we had 24 Winners at the District Competitions! !